Merry Christmas to all of my readers near and far! Regardless of the holiday you celebrate may you have the happiest of days with friends and family! 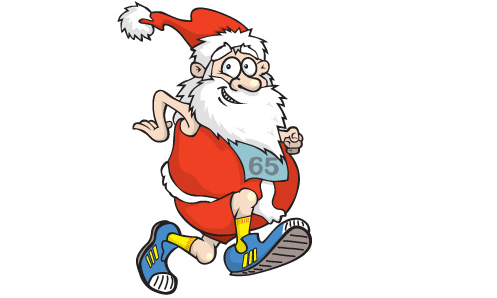 Santa is all finished with his world wide ultra marathon!